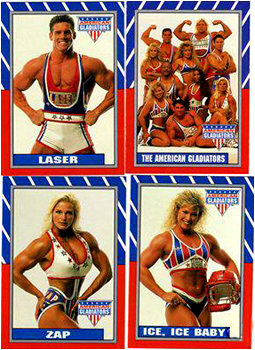 The original American Gladiators show was revolutionary. I couldn’t wait until the next episode to see people push themselves to the limit in random sporting events that had nothing to do with real life. It was addictive. The highlight of the show of course, was the gladiators themselves. Much like their ancient Roman counterparts, the gladiators were heroes, celebrated by society. Everyone wanted to be a gladiator, even Lisa Turtle on Saved By the Bell opted to become one after the fake Zach Attack band broke up. To be a gladiator was a high status symbol, they had their own action figures, trading cards, candy bars and tons of other merchandise, including a truly terrible Nintendo game. 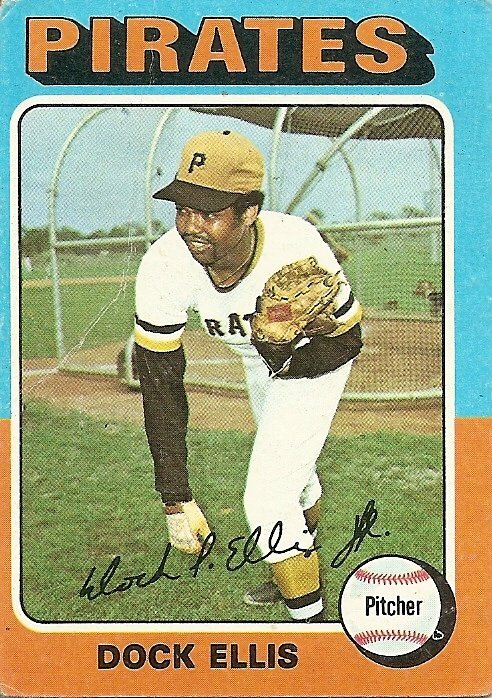 That era is long over now though. Raye Hollitt was one of the original gladiators, competing under the nom de guerre “Zap,” but times are harder and she is no longer taking the stage as a ferocious gladiator. Today, she plies her way as a massuese in Los Angeles. At least that’s what her ad on Craigslist says. Check it out here. Or if that gets taken down, I’ve taken a screenshot of it, and that is here. nice. so in ’05, she went commando? what’s going on in that time line thing there? also from ’93 to ’01, was she not looking as good? what about in ’98, when she was wearing sarong.